But that's not the entire story. 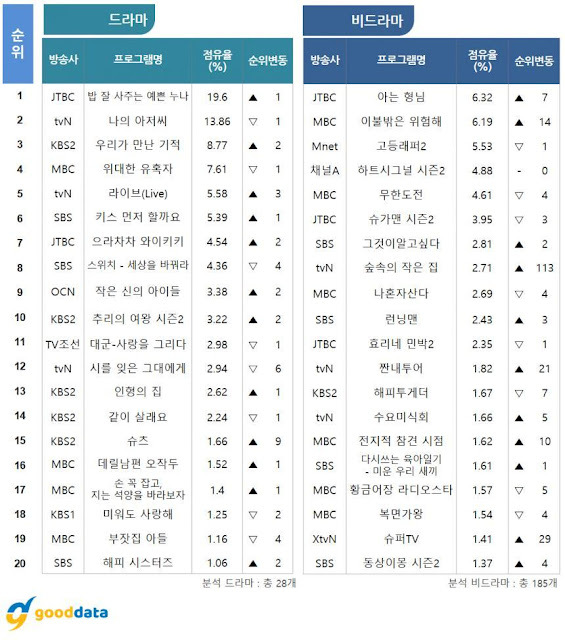 Switch has maintained its leading record on Naver as one of the most searched descriptions...and if that isn't enough, the latest ratings of all dramas places Switch in 6th place. The dramas ahead of Switch, such as Should We Kiss First, all started before Switch began so naturally the audience wants to see the endings. 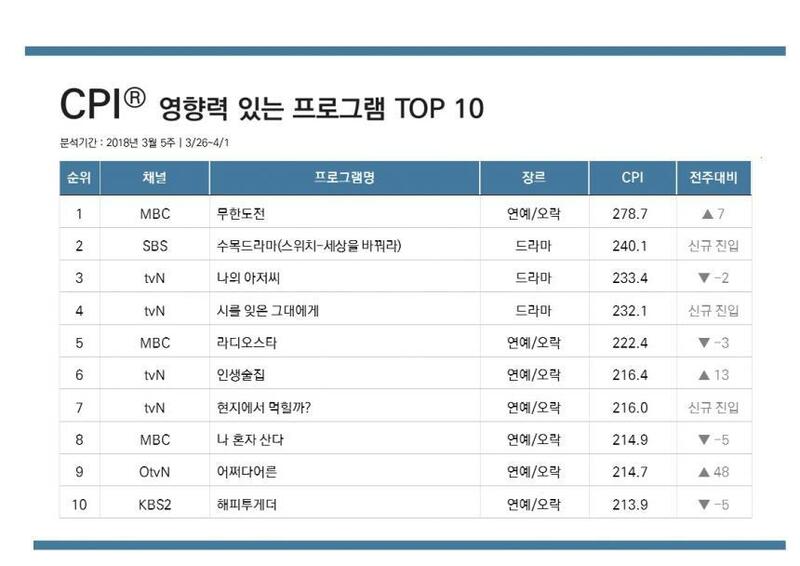 But of all the dramas airing, Switch places 8th nationally among all dramas, regardless of time slot. And that rating is likely to go higher as other dramas in the same time zone come to an end. But what makes Switch so powerful is that it has ranked #2 in the Content Power Index (CPI). This measurements ratings are calculated to reflect the CJ E and M (a co-producer of Switch) and Nielsen Korea which jointly developed, topical (Newsletter ranking) and participation (direct search ranking), involvement (SNS such as social media buzz rankings), etc. the complementary indicators. In this ranking, Switch places #2. That may not mean much to us viewers, but it means a lot to advertisers. What it says is that Switch not only leads in its time zone, it also leads in its ability to attract viewers as well as advertisers...and both higher viewership and advertising dollars are the life blood of every production company. 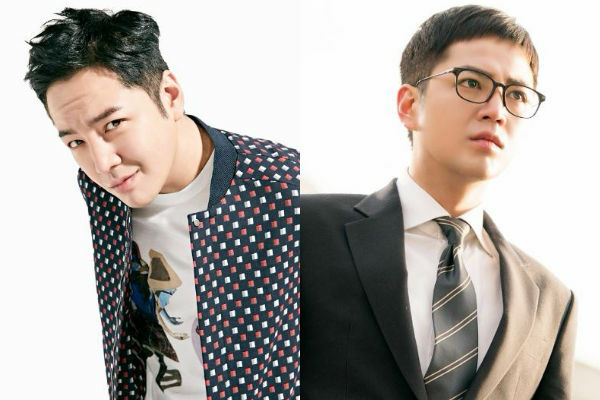 So, let's give a cheer once more to Jang Keun Suk, Han Ye Ri, Jeong Woong In and all the rest of the cast and crew, including the writers and director, as well as SBS and CJ E and M for bringing this magnificent roller coaster ride between fact and fiction to life.